For the second time in history, a human-made object has reached the space between the stars. 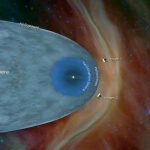 NASA’s Voyager 2 probe now has exited the heliosphere – the protective bubble of particles and magnetic fields created by the Sun. 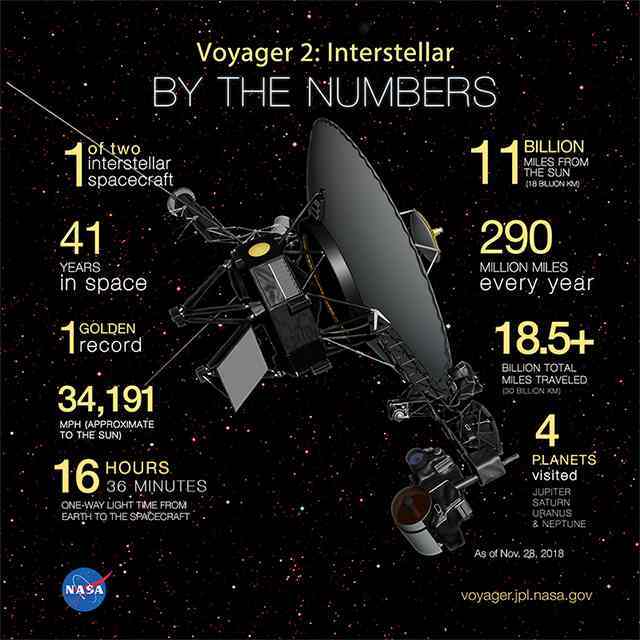 According to NASA, Voyager 2 now is slightly more than 11 billion miles (18 billion kilometers) from Earth. Mission operators still can communicate with Voyager 2 as it enters this new phase of its journey, but information – moving at the speed of light – takes about 16.5 hours to travel from the spacecraft to Earth. By comparison, light traveling from the Sun takes about eight minutes to reach Earth. Voyager 2 is a space probe launched by NASA on August 20, 1977, to study the outer planets. Part of the Voyager program was launched 16 days before its twin, Voyager 1, on a trajectory that took longer to reach Jupiter and Saturn but enabled further encounters with Uranus and Neptune. However, as the mission continued, additional flybys of the two outermost giant planets, Uranus and Neptune, proved possible. As the spacecraft flew across the solar system, remote-control reprogramming was used to endow the Voyagers with greater capabilities than they possessed when they left Earth. Their two-planet mission became a four-planet mission. Their five-year lifespans have stretched to 41 years, making Voyager 2 NASA’s longest running mission. We wrote about Voyager 1 when NASA received response from the spacecraft 13 billion miles away after 37 years of inactivity. Voyager 1 is NASA’s farthest and fastest spacecraft. It was launched on September 5, 1977. Having operated for 40 years, 6 months and 14 days as of March 19, 2018, the spacecraft relies on small devices called thrusters to orient itself so it can communicate with Earth. These thrusters fire in tiny pulses, or “puffs,” lasting mere milliseconds, to subtly rotate the spacecraft so that its antenna points at our planet. Now, the Voyager team is able to use a set of four backup thrusters, dormant since 1980. Since its launch into space forty-one years ago, Voyager 2 probe has exited our solar bubble and entered the region between stars. Its twin, Voyager 1, made this historic crossing in 2012. Edward Stone, the Voyager mission’s project scientist, and Suzanne Dodd, the mission project manager, discuss this major milestone and what’s to come for the trailblazing probe. 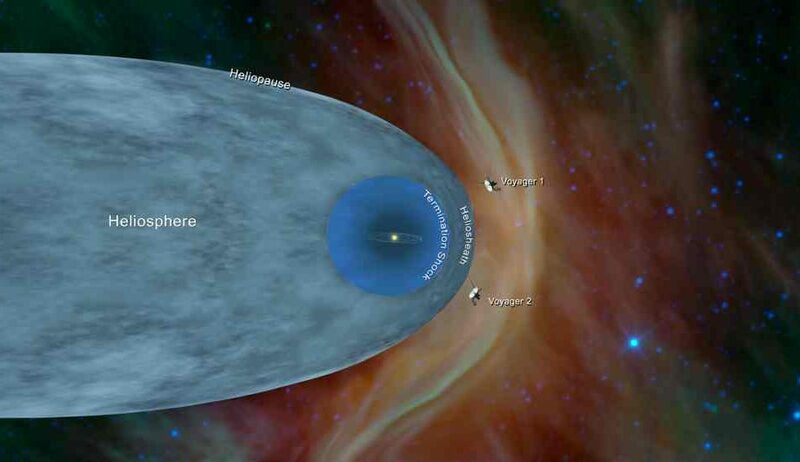 Voyager 2 is the only spacecraft to have visited either of the ice giants. Its primary mission ended with the exploration of the Neptunian system on October 2, 1989, after having visited the Uranian system in 1986, the Saturnian system in 1981, and the Jovian system in 1979. Voyager 2 is now in its extended mission to study the outer reaches of the Solar System and has been operating for 41 years, 3 months and 21 days as of 11 December 2018. 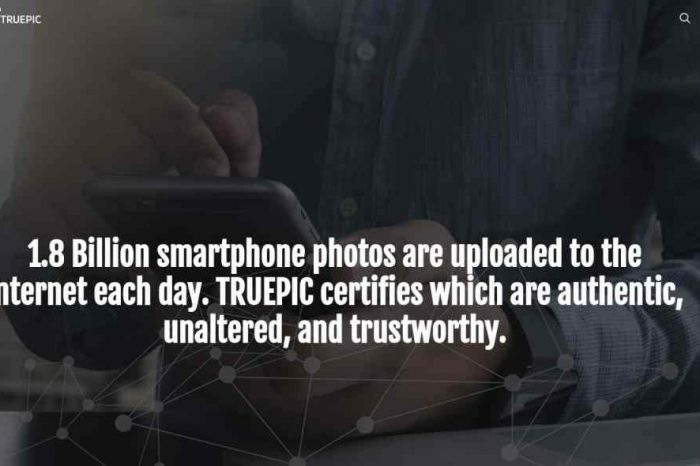 It remains in contact through the Deep Space Network. Below is a video of NASA’s Voyager 2 as it enters Interstellar Space.